Heather Dewey-Hagborg created these portraits from random genetic material left behind in public spaces on everything from cigarette butts to chewing gum and strands of hair. She calls her work Stranger Visions, and it’s supposed to ‘call attention to the impulse toward genetic determinism and the potential for a culture of genetic surveillance’. 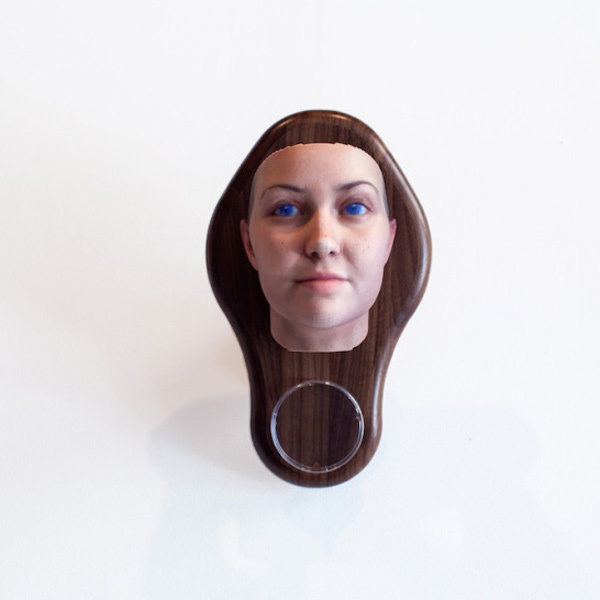 She used facial modeling software and a 3D printer to make these samples into sculptures, which were reconstructed from ethnic profiles, eye color, and hair color. 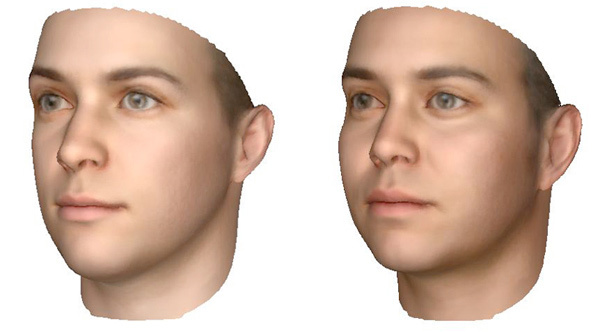 Since the samples were randomly collected, we have no idea how accurate the facsimiles faces are compared to their genetic materials’ providers. What’s even more fascinating is that she perfected her software using open-source DNA profiles available for public download over on github. Yes, you can open source your DNA.